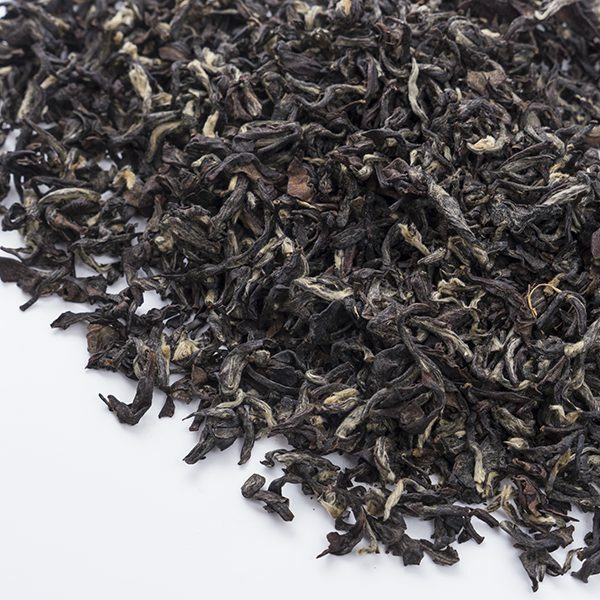 Nestled in the foothills of the himalayas in the small town of Hile in the Dhankuta region of Nepal, south east of Kathmandu, lies the Jun Chiyabari – Moon Tea – garden. 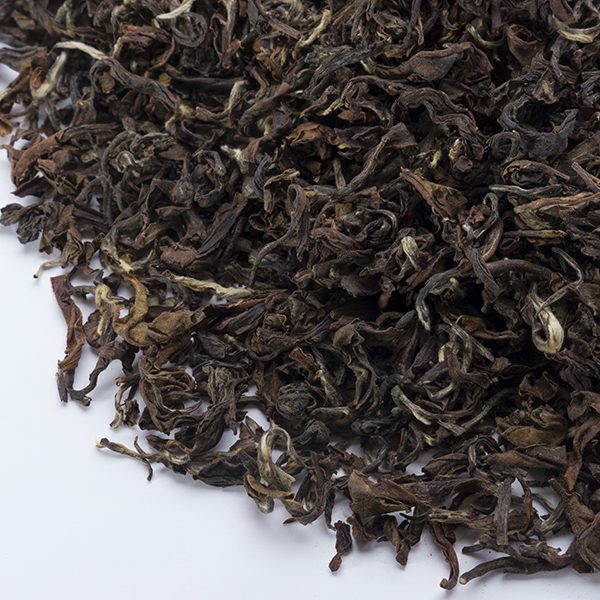 This small and exclusive garden grows a range of carefully chosen cultivars over their 75 hectares of organic biodiverse tea plants. 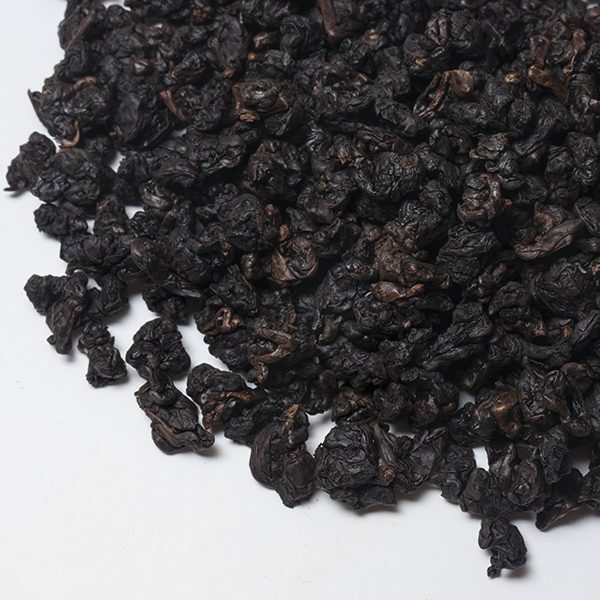 The infusion has a scent of sweet hay, with a complex, freshly aromatic and slightly earthy character with a delicate spiciness. 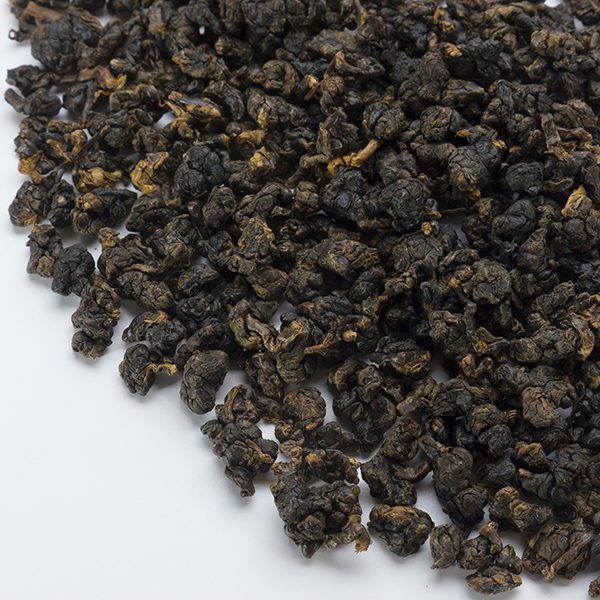 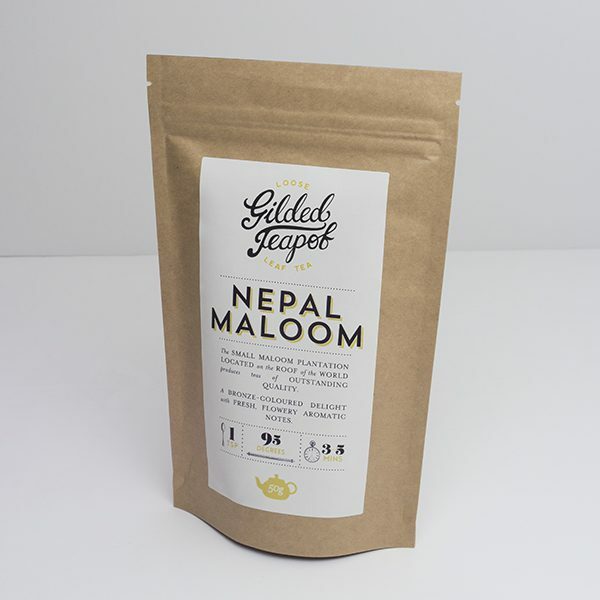 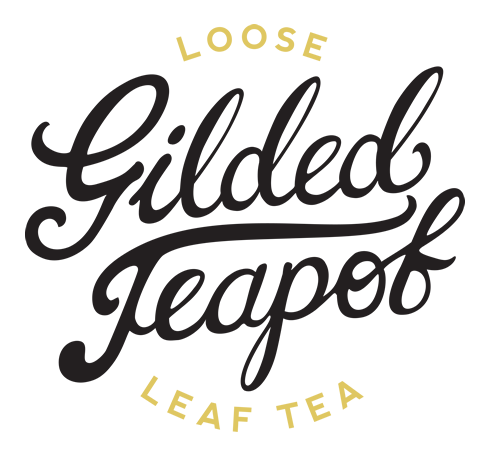 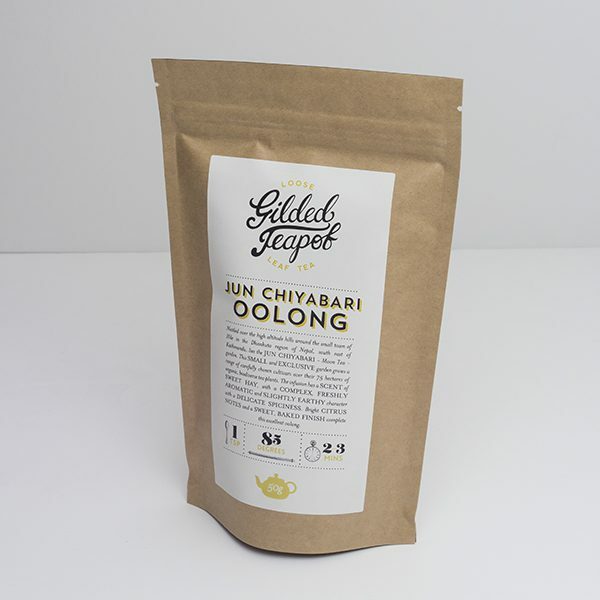  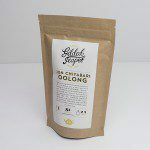 Bright citrus notes and a sweet, baked finish complete this excellent oolong.